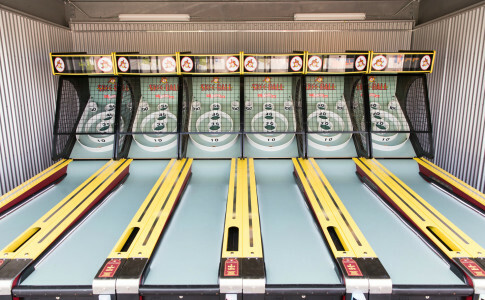 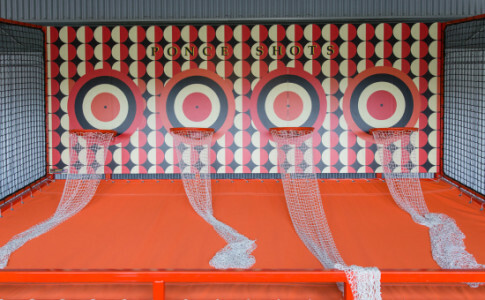 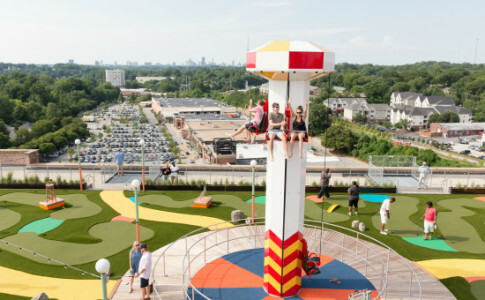 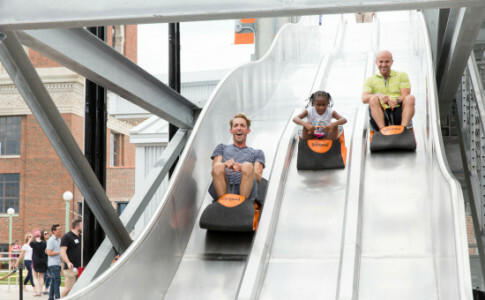 Skyline Park is bringing old-timey fun to the heart of Atlanta, Georgia. 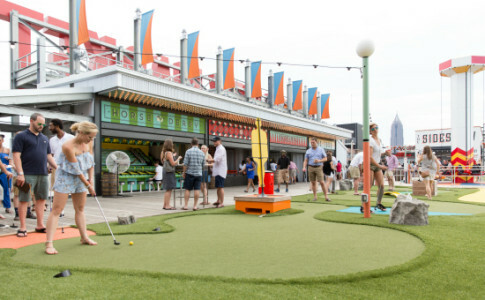 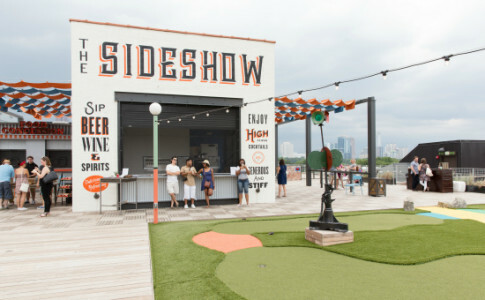 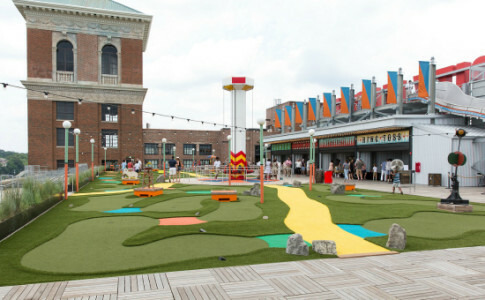 Perched high above the hustle and bustle of Ponce de Leon Avenue on the top of the magnificently restored Ponce City Market, Skyline Park is quickly becoming a premium destination for those seeking delicious food, refreshments, and good times for all ages. 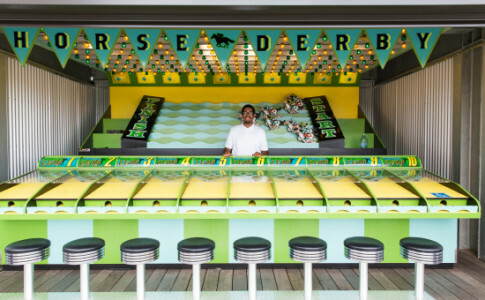 Come from near or far to delight in carnival amusements, and marvel at the breathtaking views of our fine city.